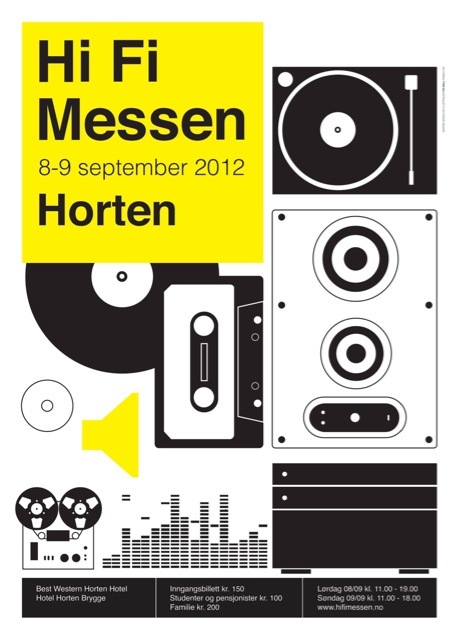 Our distributor Exotic Audio participated to the Hi Fi Messen in Horten. He says that our products have been well accepted in Norway and Denmark. We are looking forward for happy customers! !